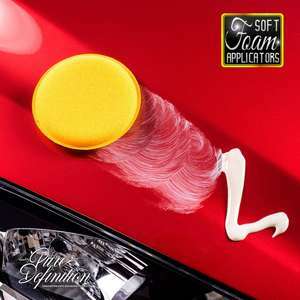 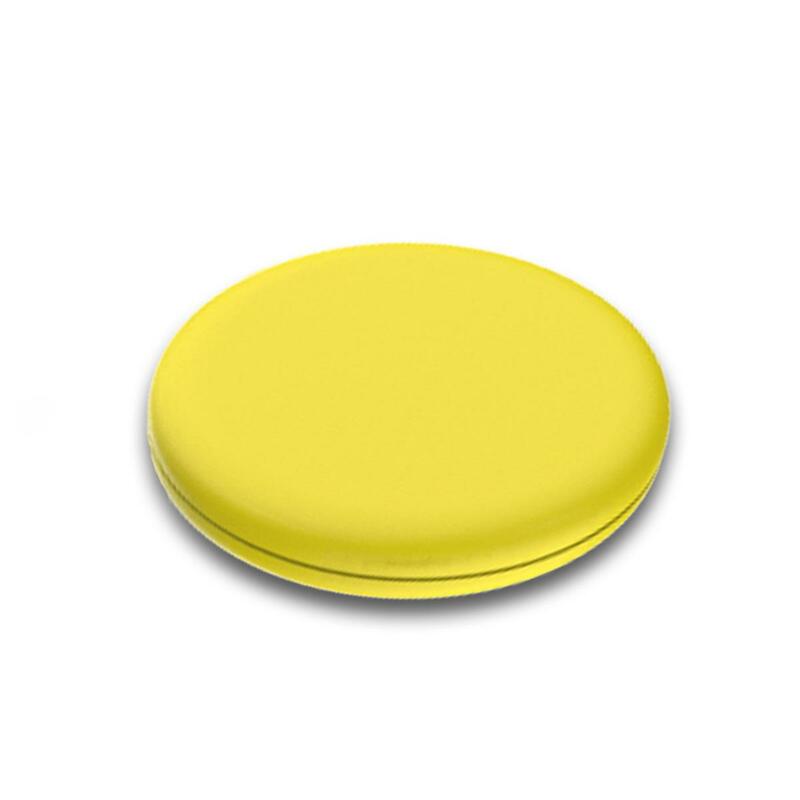 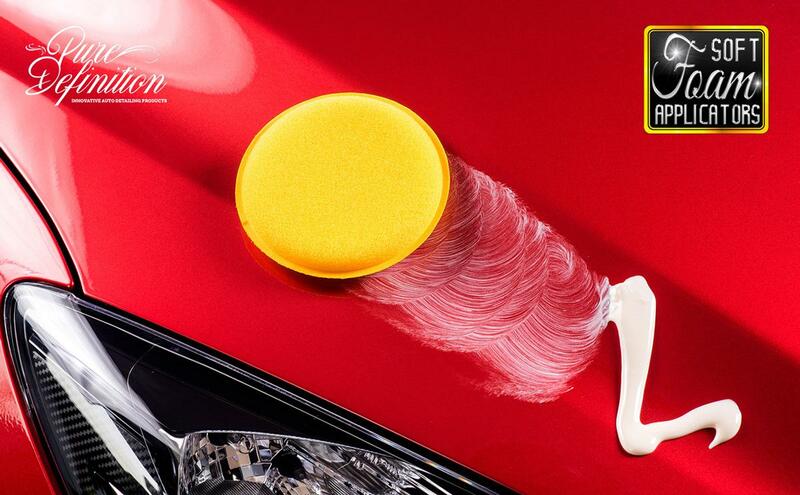 Remove the concealment of heavy scratches which are hiding the true colour of your paintwork. 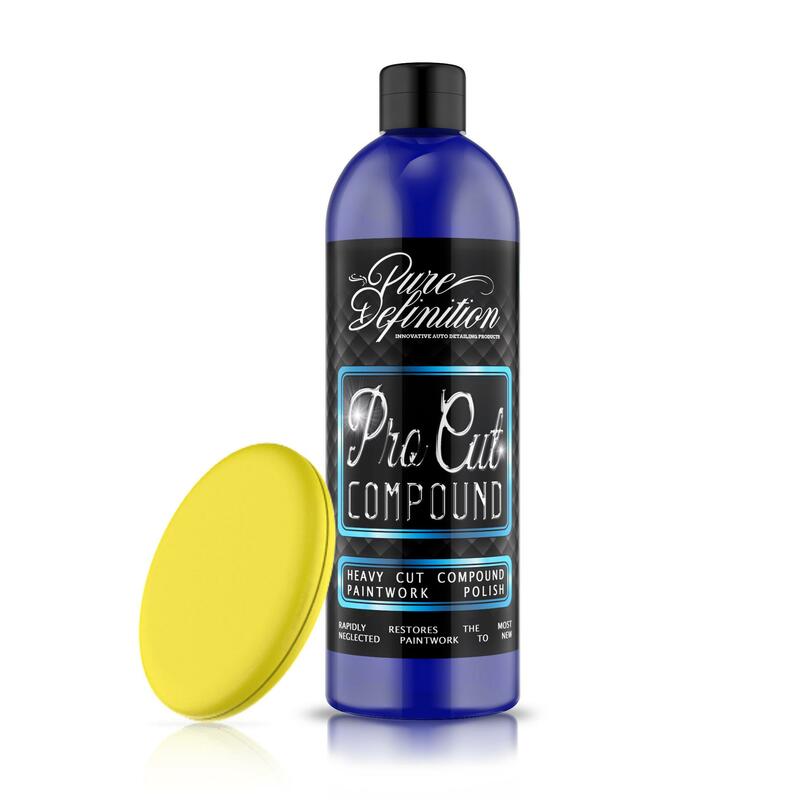 Pro Cut Compound is a high quality polish which is formulated using an array of compounding abrasives which focus on removing very heavy and medium scratches. Pro Cut Compound will enhance the clarity of the paintwork, creating a clearer and enhanced finish. 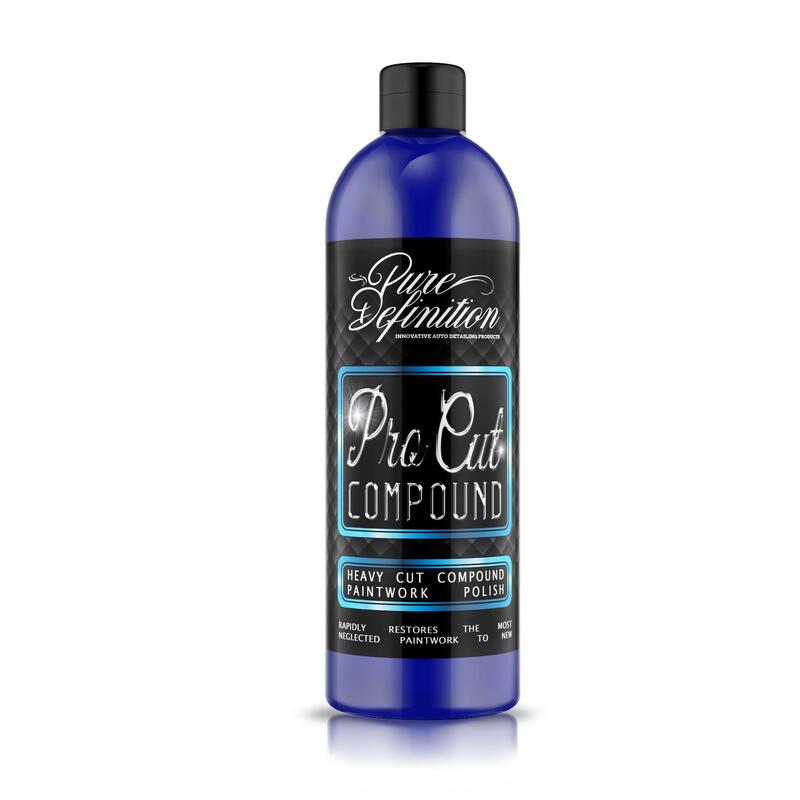 Pro Cut Compound is formulated utilizing micro-abrasive technology. 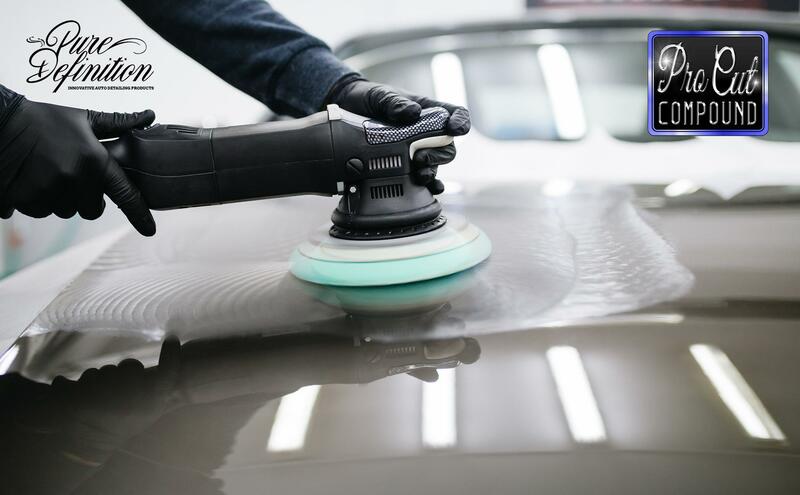 The micro abrasives focus on removing very heavy paintwork defects with the precision and clarity that perfectionists demand. 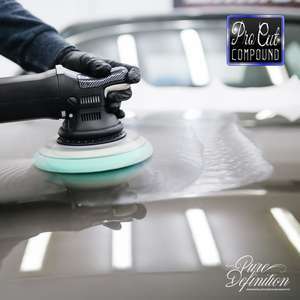 Pro Cut Compound is developed for the professionals, with quick cutting action and a high gloss finish to Remove the concealment of heavy scratches and defects which are hiding the true colour of the paintwork. Pro Cut Compound is our heaviest cut polish and can also be used to remove abrasive sandpaper marks.